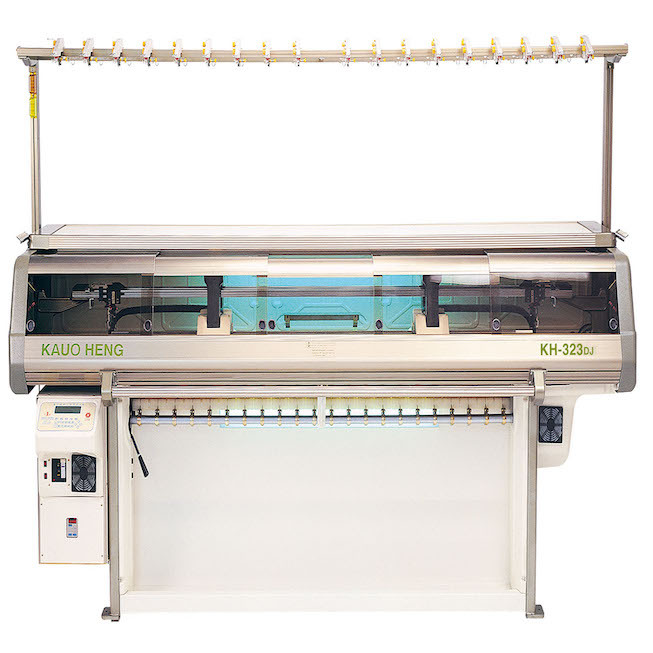 Kauo Heng Co. strongly believes in its research and development, embracing each brainstorm and innovation suggested by its professionals. By also adopting strategic market-oriented policies, we continue to do our utmost to improve our technology and place in the global economy. 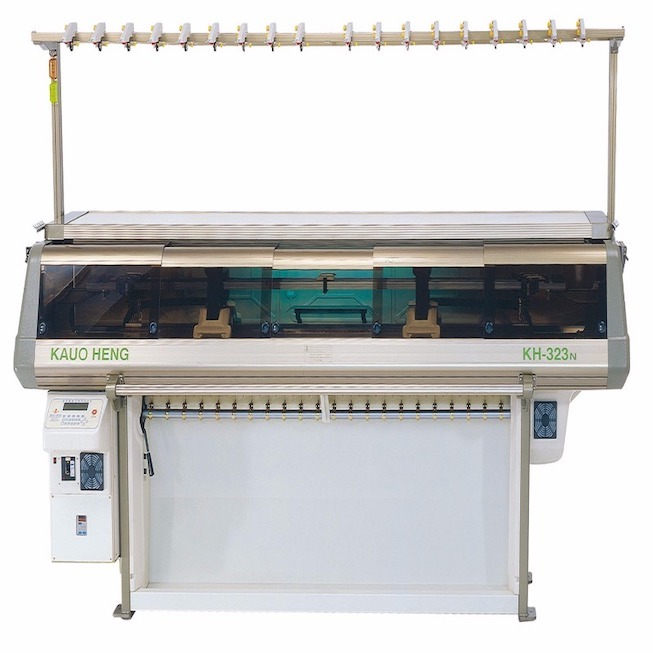 With a staff of dedicated and experienced engineers, Kauo Heng Co. are able to design and manufacture the high quality goods customers want utilizing a professional computerized drafting system.